Acryllic hand faced. Medium close facing. 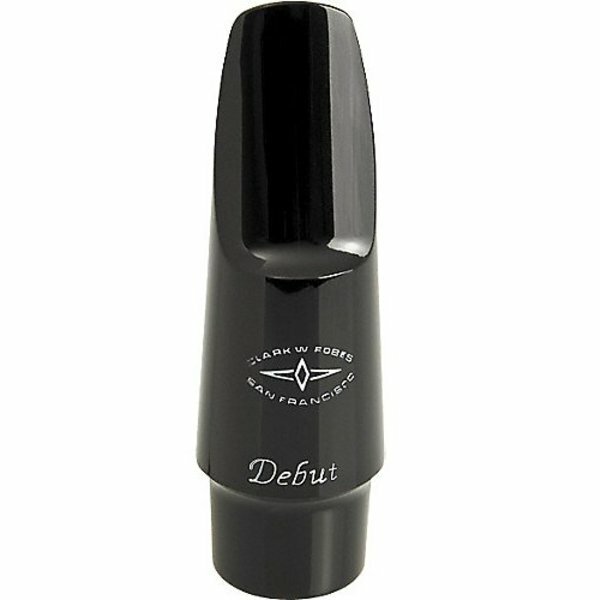 An extremely responsive mouthpiece designed for students.